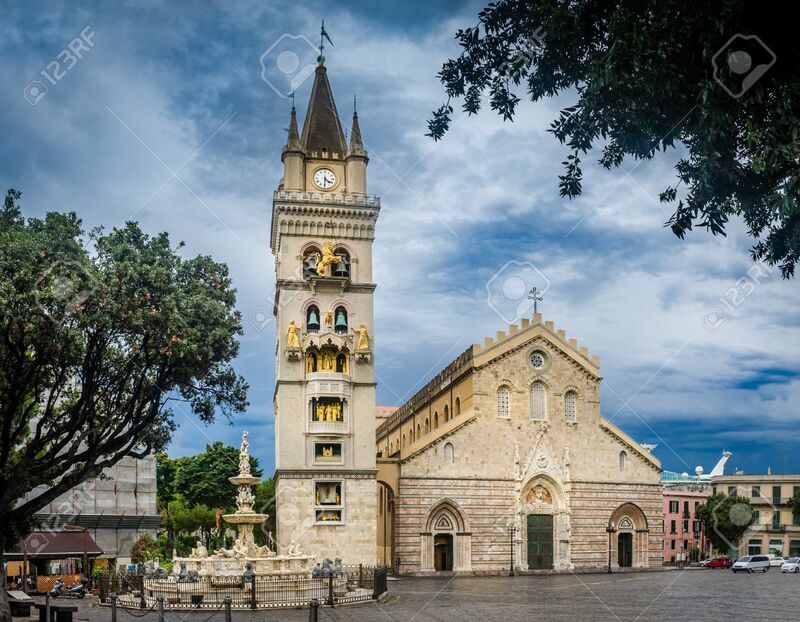 The Old Cathedral Of Messina. Sicily, Italy Stock Photo, Picture And Royalty Free Image. Image 31414763.